FluidWorks is your connection to the most Advanced Design Team using the best 3D solid modeling software to create a virtual model that ensures proper fit, function and design before it goes into fabrication. 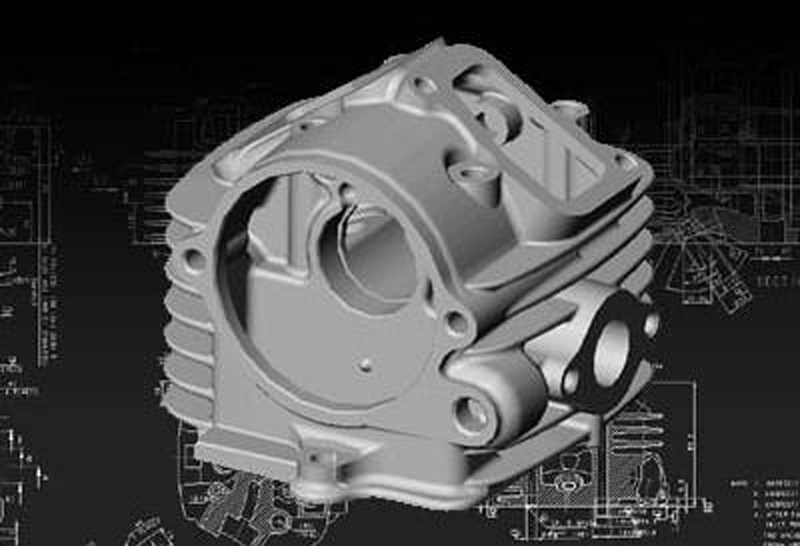 Fluidworks is a freelance Cad Service that can handle all your cad design needs and machining services, to continue the product design and development phases. We work directly with several High Quality Manufacturing and Fabrication shops to transform your Ideas into reality from start to finish.